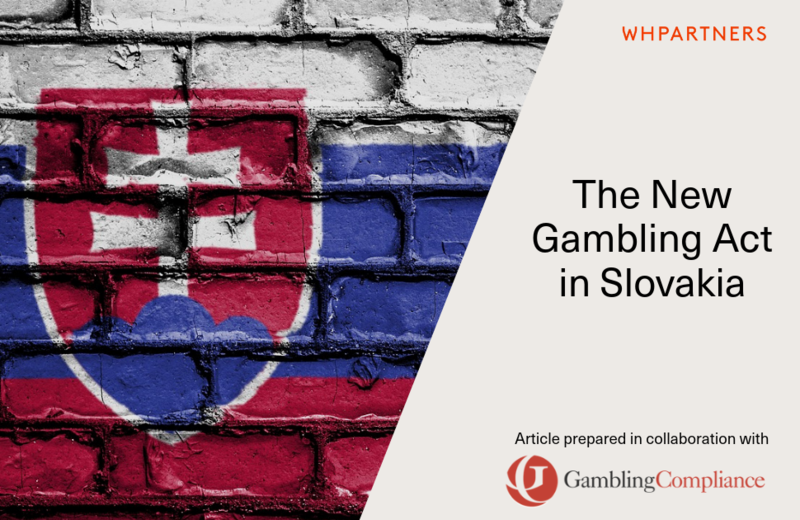 In December 2018, Slovakia’s parliament adopted a new act on gambling games (Gambling Act), which overhauls a regulatory regime generally considered to be non-compliant with EU laws. The new Gambling Act contains comprehensive regulation of gambling games in Slovakia. It allows private operators to obtain online betting, as well as online casino, licences. Although the President refused to sign it, the Gambling Act became valid on February 8, 2019 as Act no. 30/2019 Coll. on gambling games. It became effective on March 1, 2019, except some of the provisions which become effective on June 1, 2019. 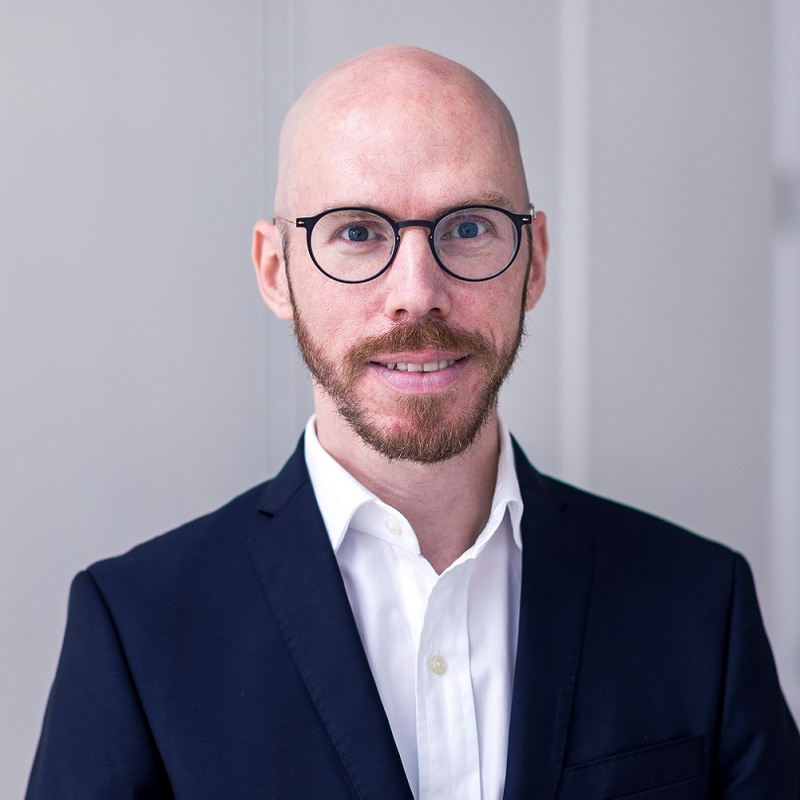 This guide was prepared in collaboration with GamblingCompliance and it provides a short summary of the new Gambling Act, key features of the licensing regime, as well as the licence application criteria and process set out in the act. The guide can be read online on GamblingCompliance.com.